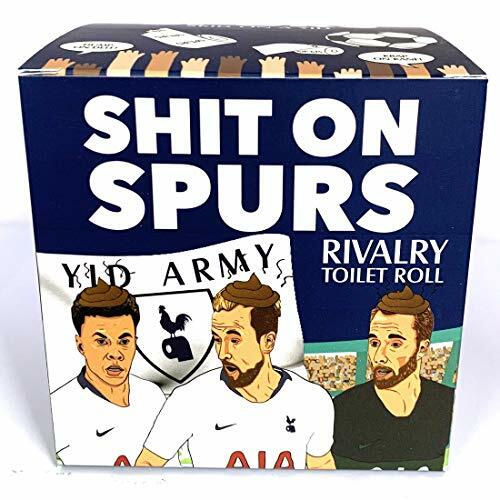 The perfect funny arsenal gift for men & women that hate spurs! 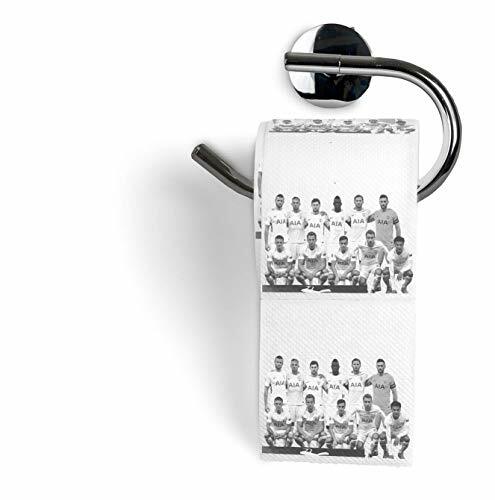 Take a poo on the whole team! 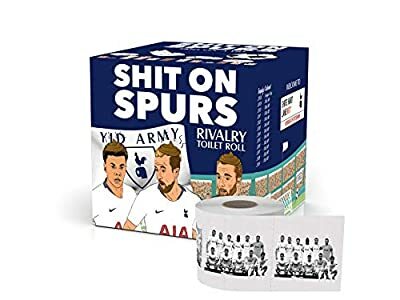 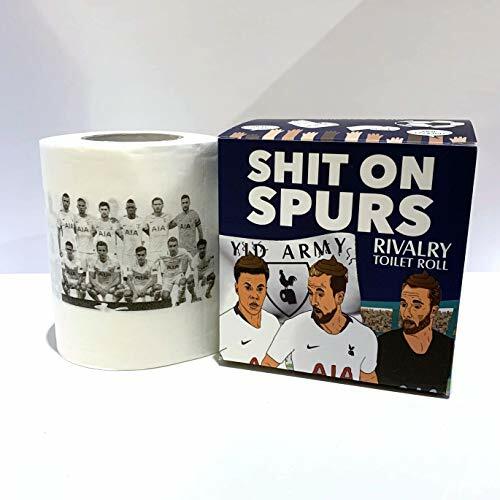 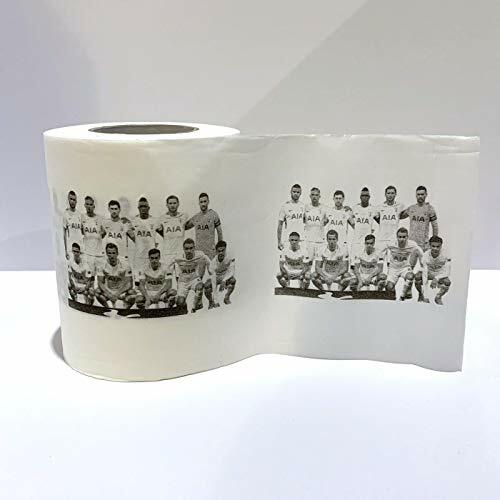 The whole Spurs team is printed on every sheet of tissue in a hilarious matt finish box with cartoon sketches Welcome to Shite Hart Lane - a great joke present for the serious gooners! 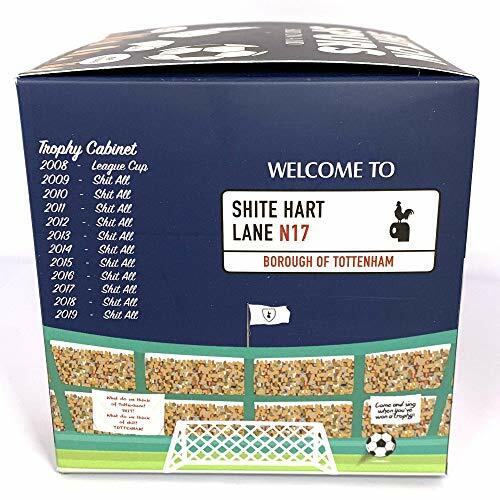 The only trophy a Spurs fan is getting in 2019! 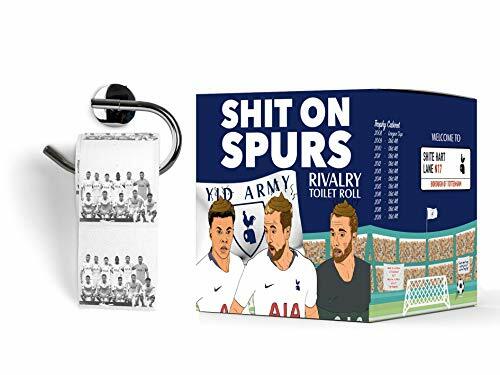 Perfect rude gag for a football fans birthday, christmas or secret santa!